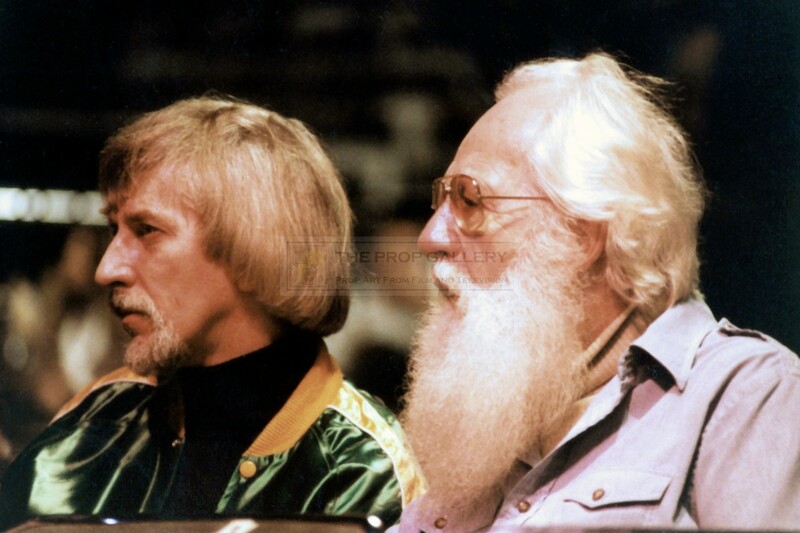 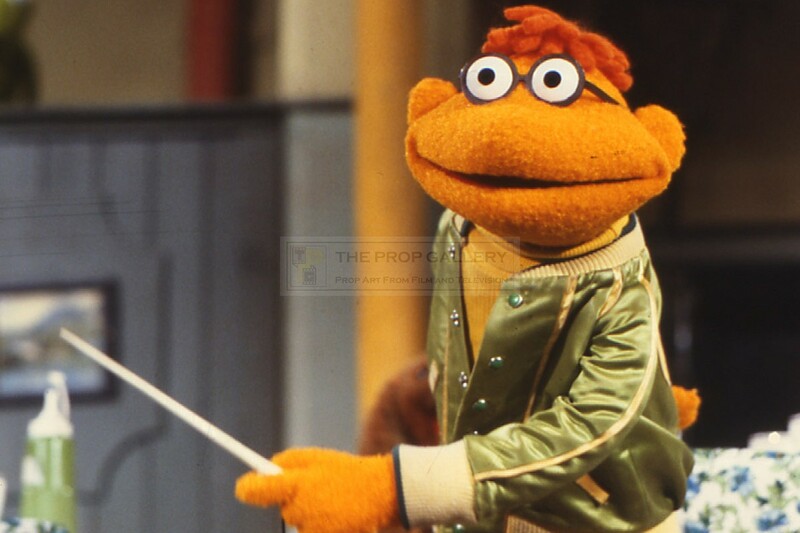 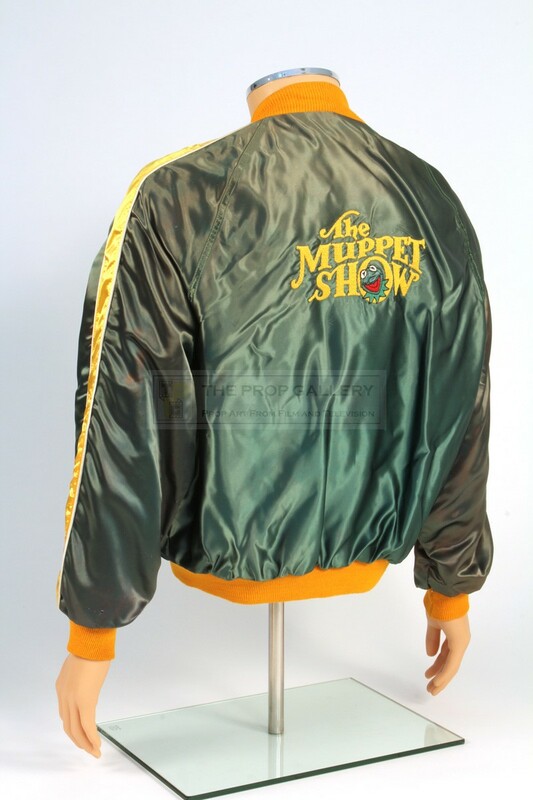 An original crew jacket from the production of The Muppet Show, the iconic television series created by Jim Henson. 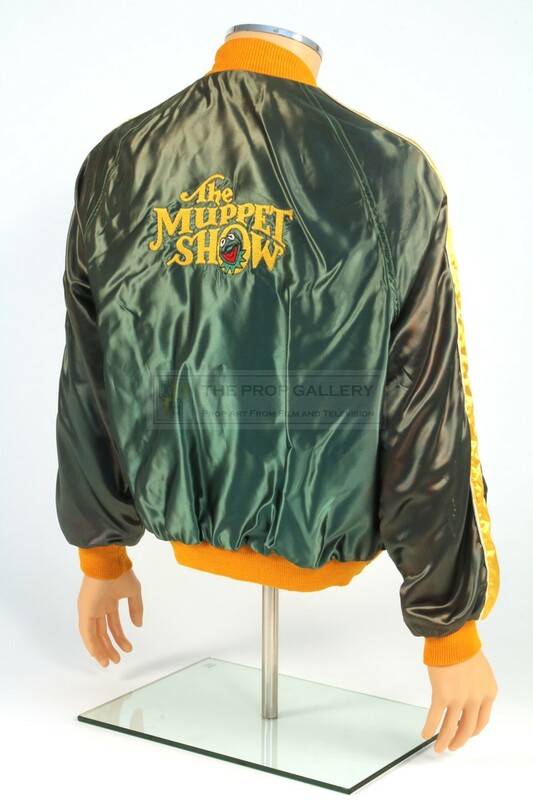 This is an original jacket given to the various crew members who worked on the series. 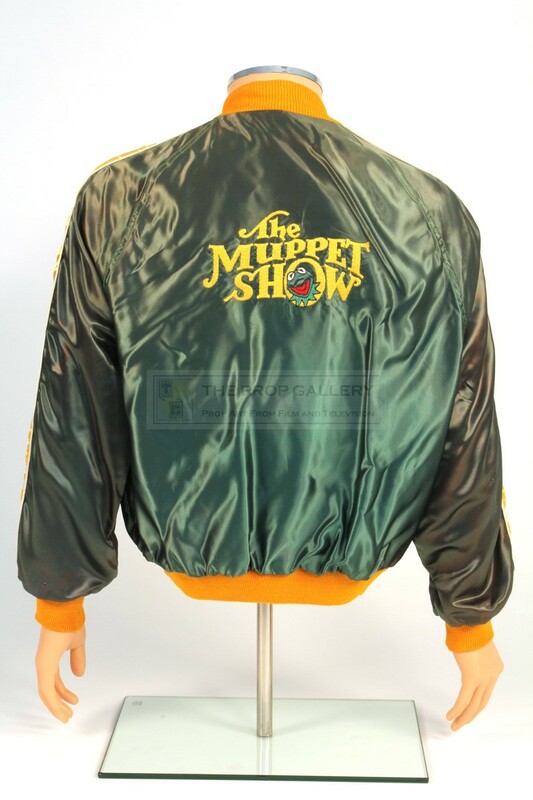 The jacket is essentially a replica of the one worn by Scooter throughout the series, constructed from green satin with press stud fastenings it features the famous series logo embroidered to the back with Kermit the Frog. 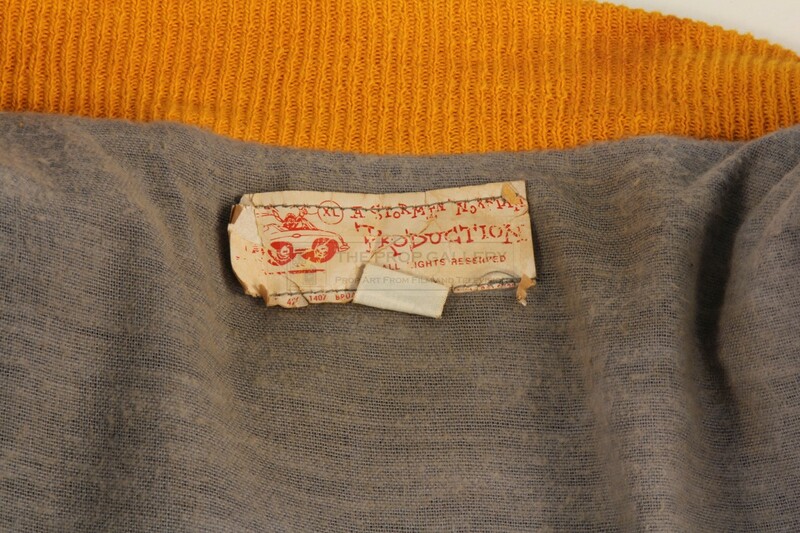 To the interior collar the jacket features a stitched paper label with the makers details, Stormin' Norman Productions, and is size XL. 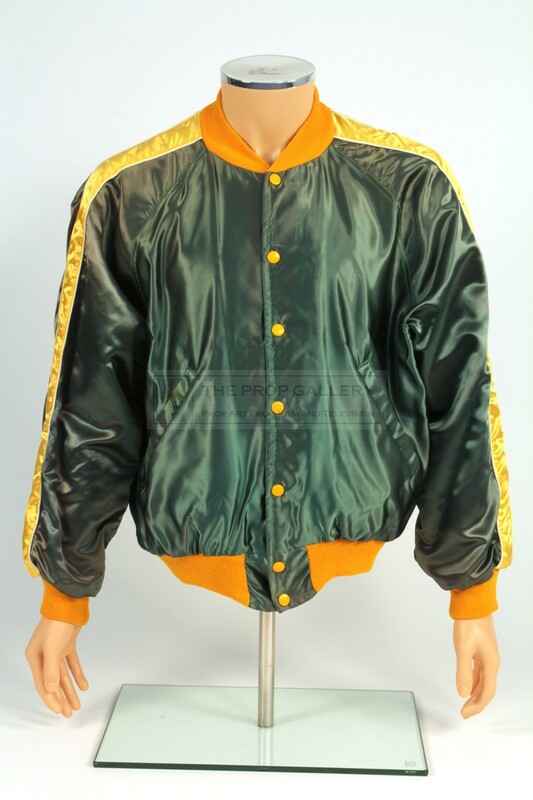 The jacket remains in excellent vintage condition with only minor discolouration to the satin in areas, generally very fine. A rare and highly displayable artefact from one of the most famed television series of all time.